In this June instalment of Carp Life we join Mark Pitchers in session at Old Mill Lakes. Mark’s tutorial sessions continue to throw up more fish for his delighted customers, and we get a snack peak of his forthcoming DVD “In Pursuit of Carpiness 2”! 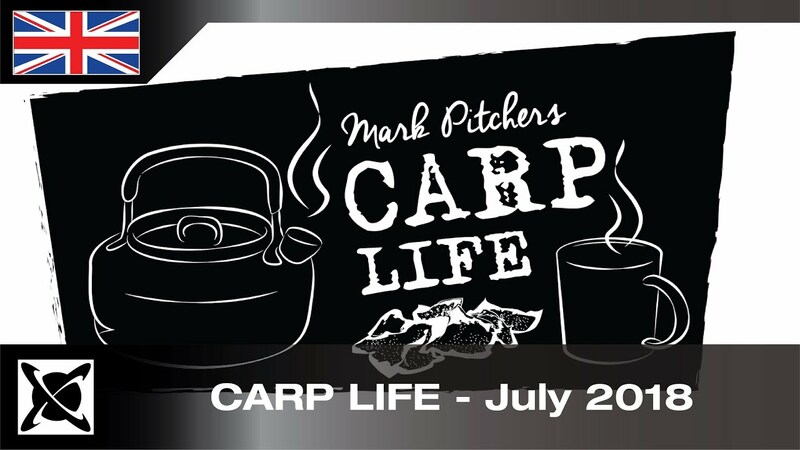 Carp Life – Each month Mark will give you a no-holds-barred look at what it’s like to work and live in the fishing industry. From his roles at carp fishing tackle giants Fox International and leading carp bait company CC Moore, to the work involved in running a successful carp fishery. As well as holding angling tutorials, shooting magazine features for top names such as Carpology and Total Carp,, filming and DVD projects, Mark always finds time to spend with his family. So, make sure you subscribe to Marks channel to keep up-to-date with all Mark’s carpy goings on.